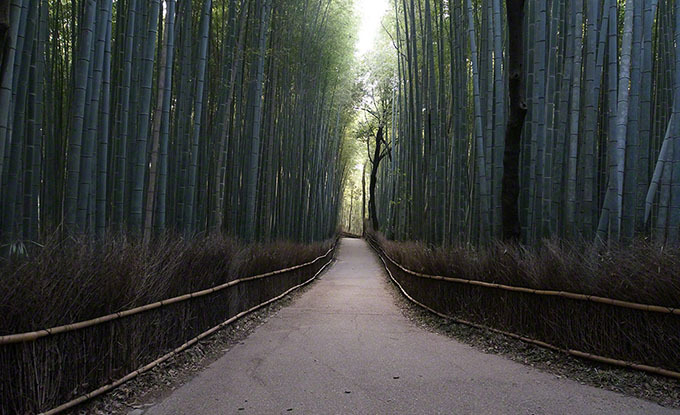 Bamboo forest of the road is a path with a taste that lasts for about 200 meters between the Nomiya Shrine from Okochi Sanso. In the vicinity, there is such as Tenryu-ji of World Heritage and Arashiyama, is one of the typical attractions of Kyoto Arashiyama, is a tourist spot that you would like you to come stopped in when it came to Arashiyama. Every year in December, was held “Kyoto Arashiyama Hanatoro”, and you can walk in the light-up has been fantastic bamboo forest. 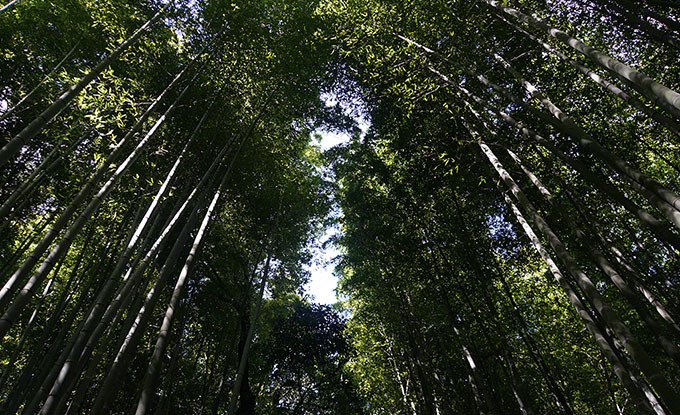 After exploring fully the great garden of the Tenryu-ji, and out of the north gate, it is recommended that is to walk the road of bamboo forest toward the Nomiya shrines and Okochi Sanso. 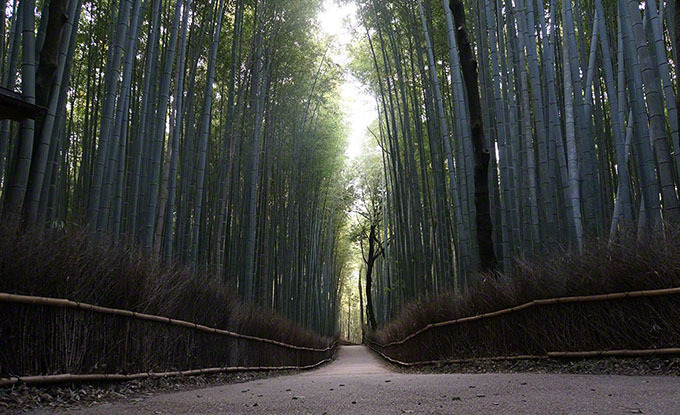 It should be noted that, on the road of bamboo forest does not have a parking lot. When you are coming by car, it is recommended that is using the parking and the Tenryu-ji coin parking in the vicinity of the peripheral Togetsukyo.